State of the art technology: As soon as you begin to pedal, the ultra QUIET internal magnet creates resistance. You can easily increase the resistance by shifting the gears on your bike! 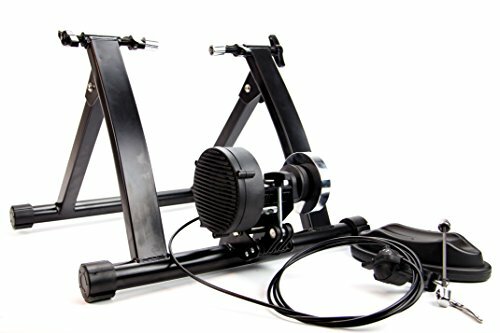 Turn your bike into an indoor exercise bike, easy set-up and quiet operation, riser block included. If you have any questions about this product by Useful., contact us by completing and submitting the form below. If you are looking for a specif part number, please include it with your message.